For three days--starting from today--I'm trying to avoid eating red meat, white meat, burned or fried foods, bad fat foods, caffeine, processed foods, and other unhealthy kinds of food. As subtitute I will eat more fruits and vegetables, like carrot, apple, strawberry, lettuce, watermelon, and other fruits and vegetables. I want to practice what I have been reading about liver detox. From The Holford 9-Day Liver Detox, a main point to do liver detox is for nine days you avoid food that will make your liver works harder. We want to do liver detox, so help our liver detoxifies. Avoid food that I've mentioned earlier. Patrick Holford and Fiona McDonald Joyce (author of this book) are asking us to break five habits. These habits are including foods and drinks that most of us seem to enjoy, but unfortunately will effect detoxing process. They are wheat, milk, caffeine, alcohol, and bad fats. This book also gives you recipes that you can try while you're doing your liver detox. But, since I don't think I can survive nine days eating only fruits and vegetables and since it costs me amounts of money to buy 9-days-stock for fruits and vegetables, so I cut it for three days only. 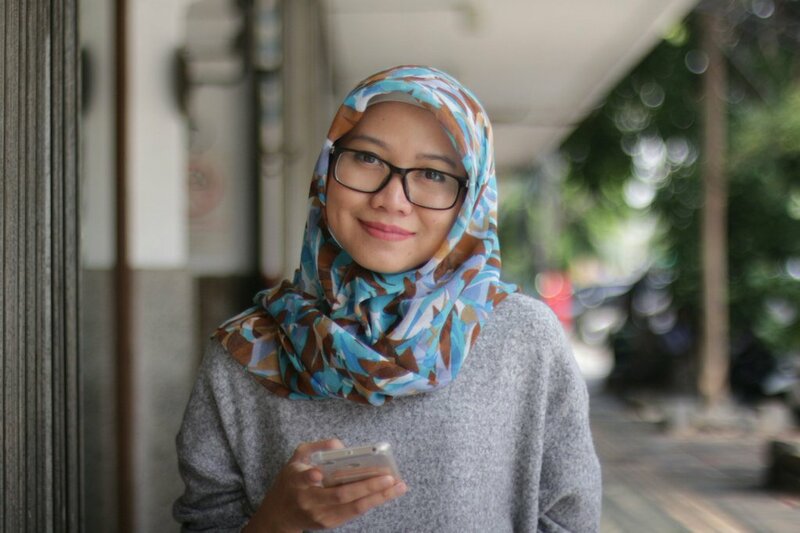 Hey, I'm very new to this. I can't go directly to extreme way. Like I've said, I'm trying. If it's working, my body is getting used to it, then I can put it as my monthly program. 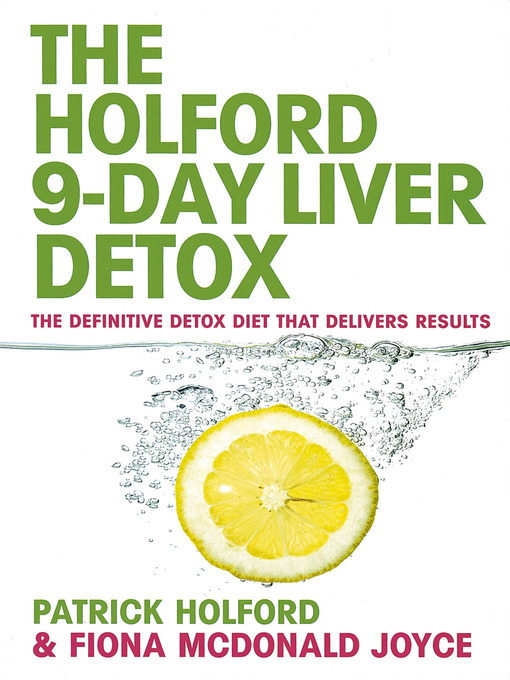 And if you're also interested in liver detox, maybe you can read The Holford 9-Day Liver Detox by Patrick Holford and Fiona McDonald Joyce.